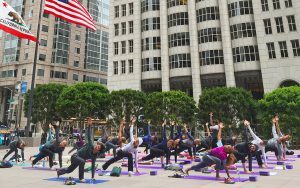 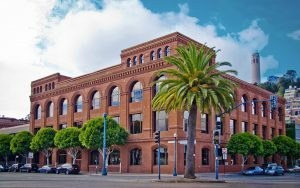 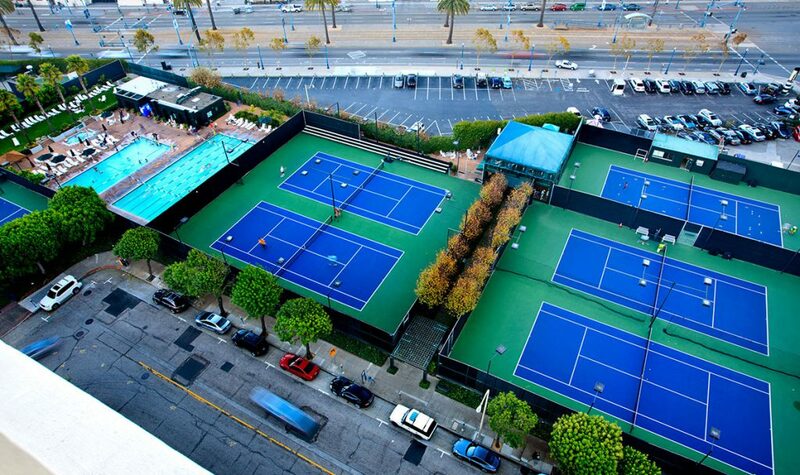 As part of the San Francisco campus, Bay Club at The Gateway is your very own active lifestyle resort, just steps away from the iconic Ferry Building. 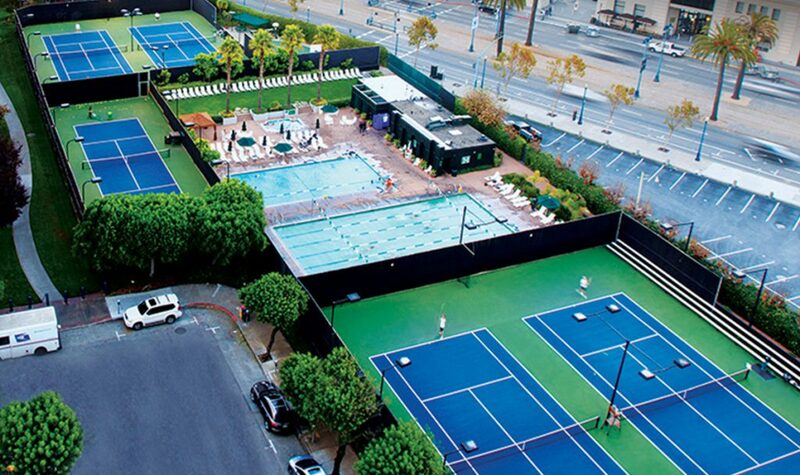 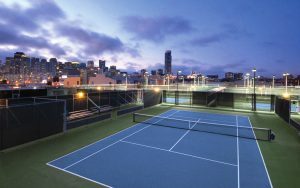 With views of the skyline and Bay Bridge, enjoy your workout on one of our nine fully lit tennis courts or in the only outdoor aquatic center in downtown San Francisco. 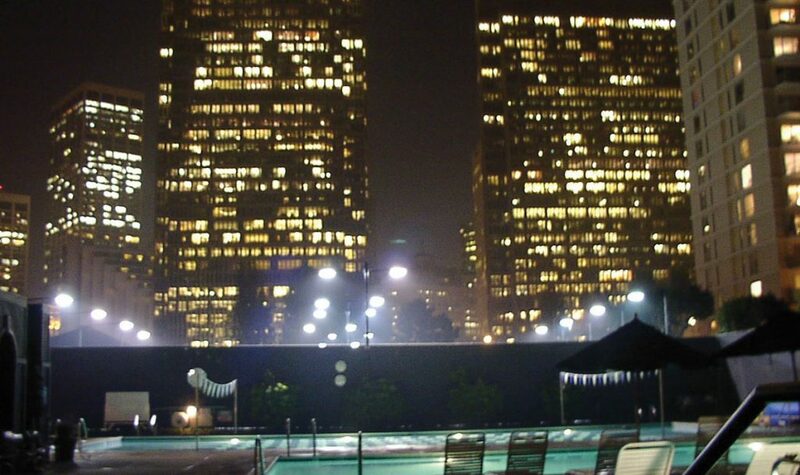 Take a dip with two heated pools and a full range of swim programs. 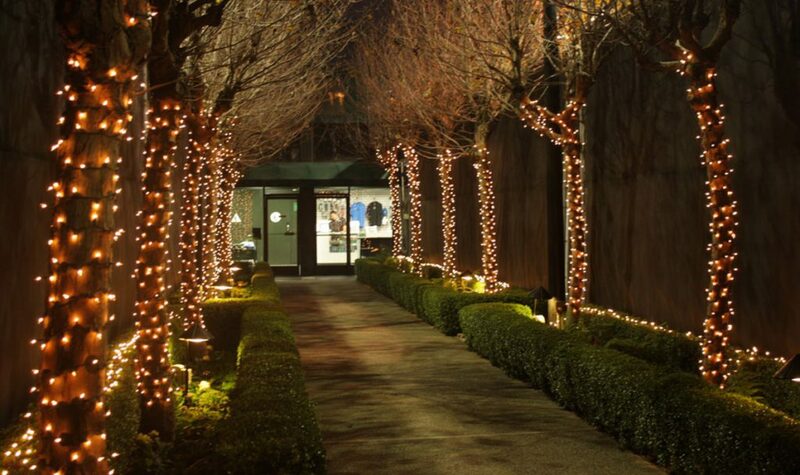 Whatever you need to live life happy—it’s all at the Bay Club.